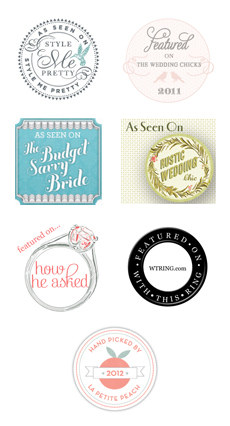 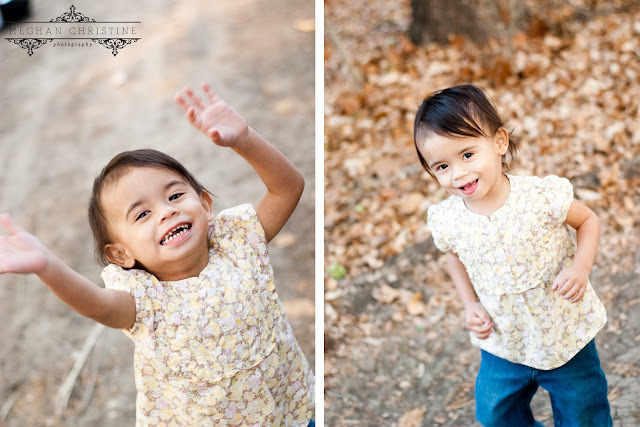 Meghan Christine Photography: Mariano Family: Makayla turns One! A year ago... Makayla was born, and I captured it! 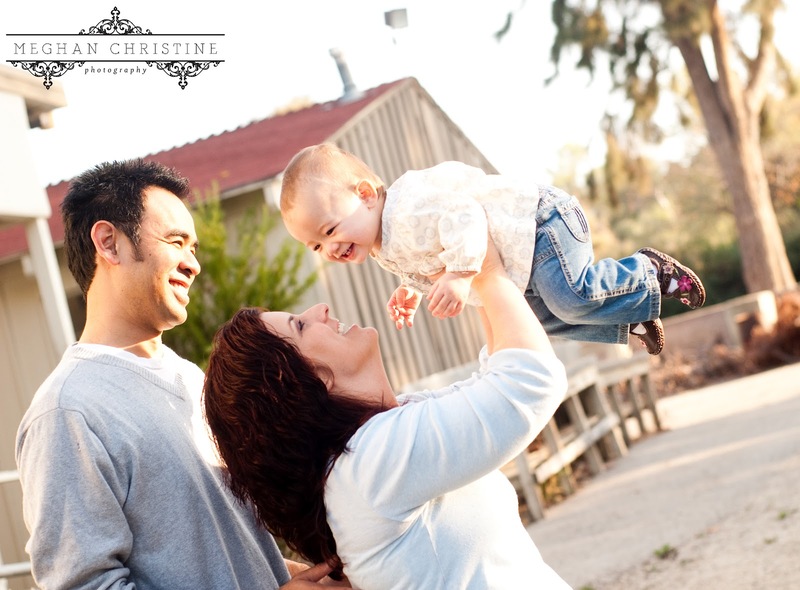 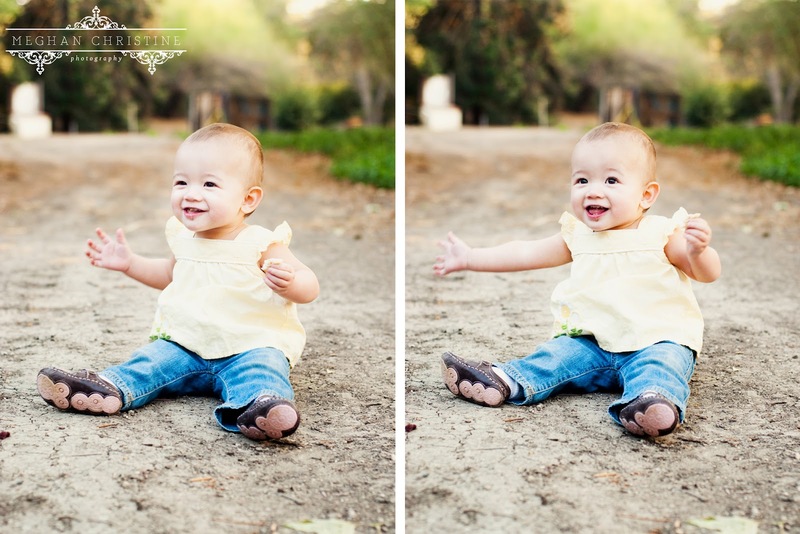 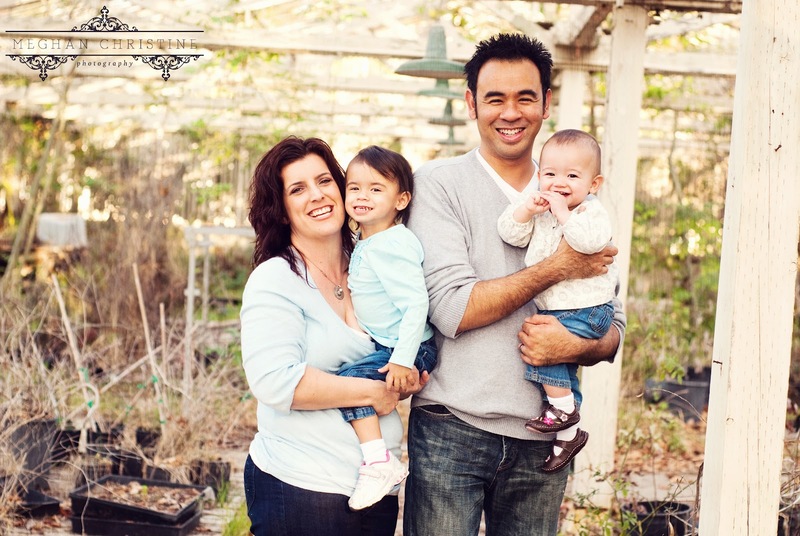 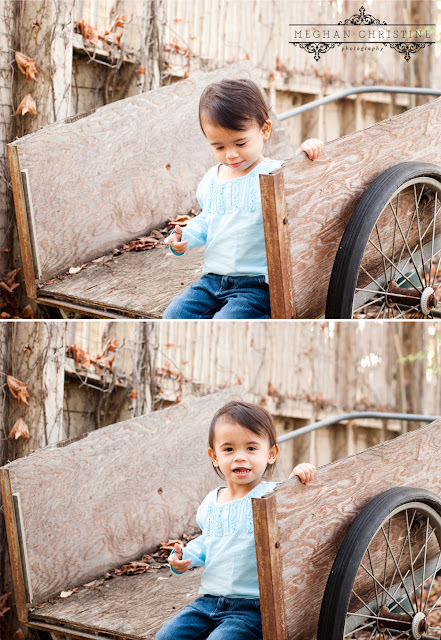 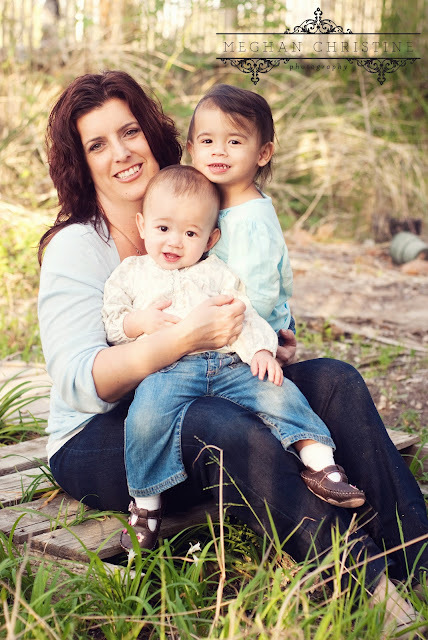 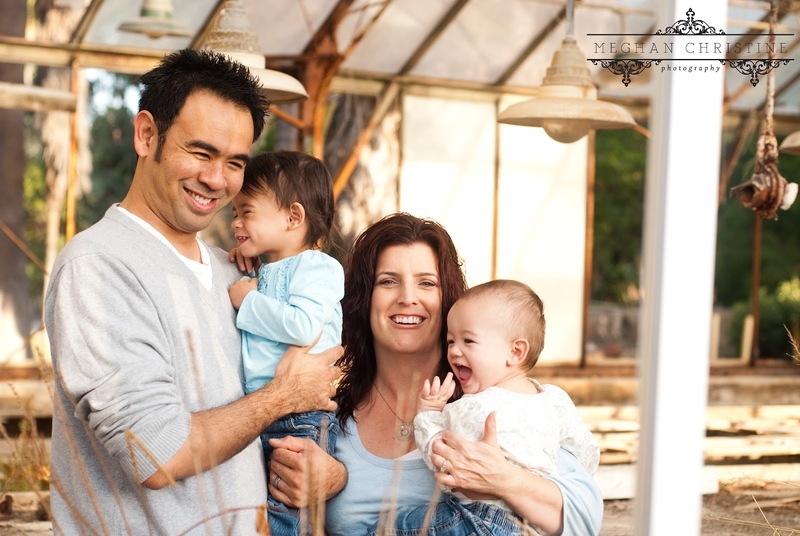 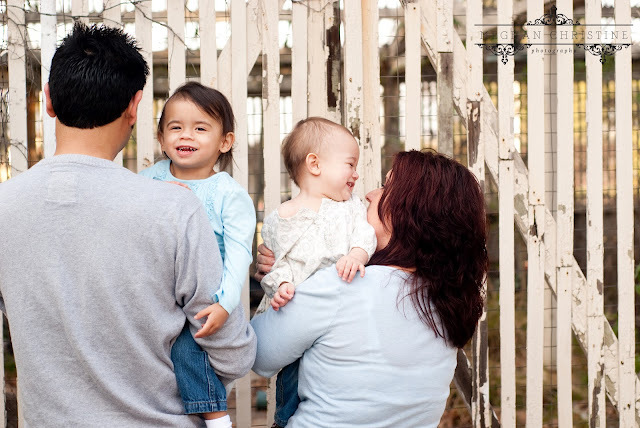 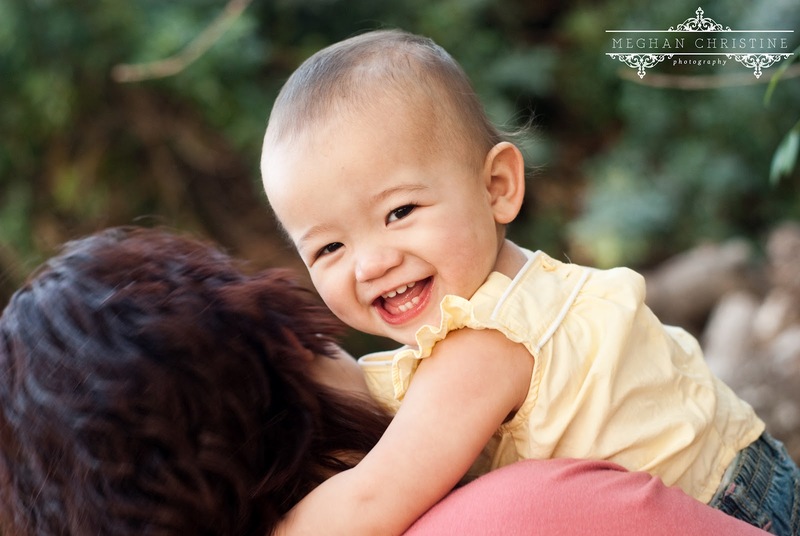 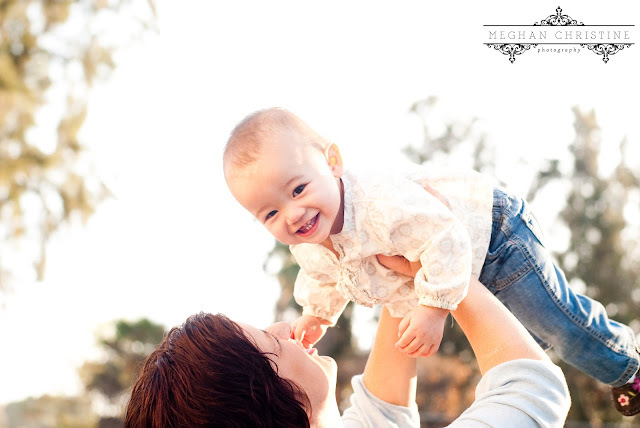 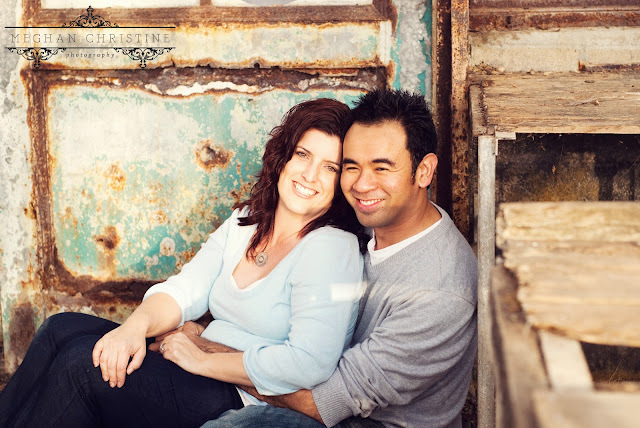 Now that she is one, it's time for some updated photos of the Mariano Family! 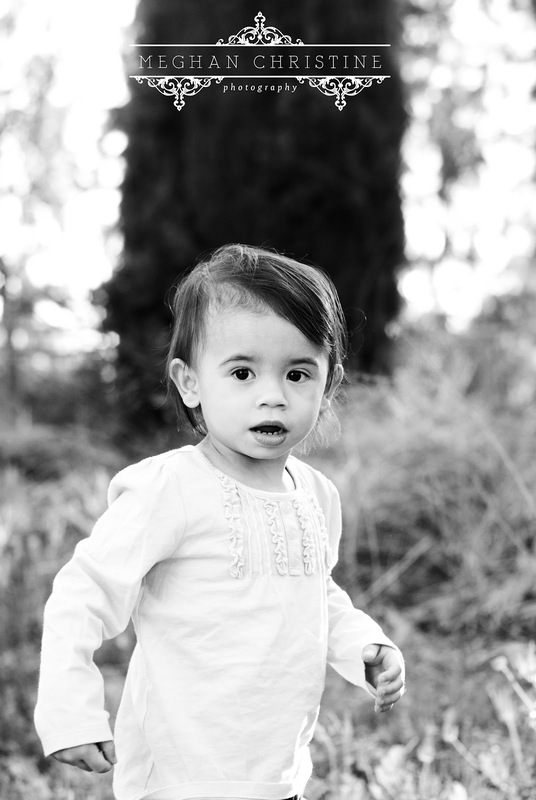 The first place we tried to shoot didn't work out, so we headed to the nearby Pierce College, and it worked out wonderfully as a second location option. 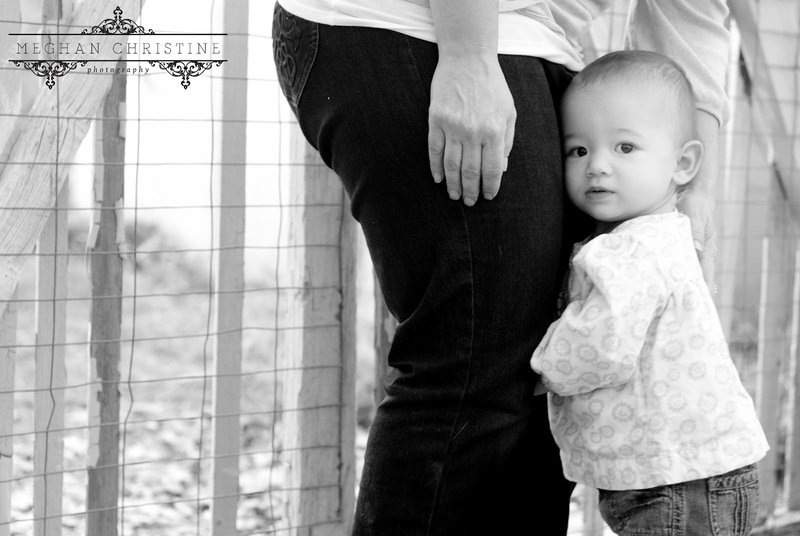 Kelli and Izzy, I look forward to many more shoots as your beautiful little girls grow up!